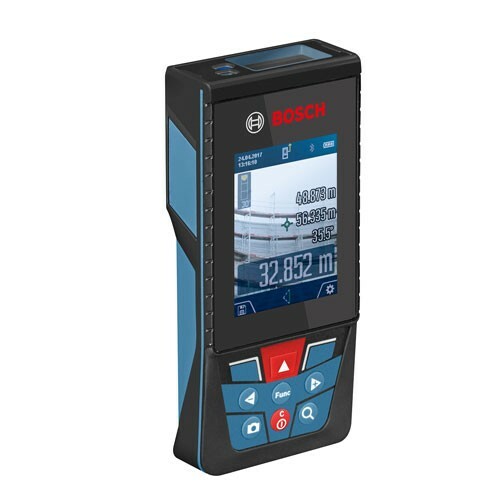 Measuring lengths, areas, volumes and inclines will become even easier and more efficient with the Bosch GLM 150C Professional laser rangefinder. 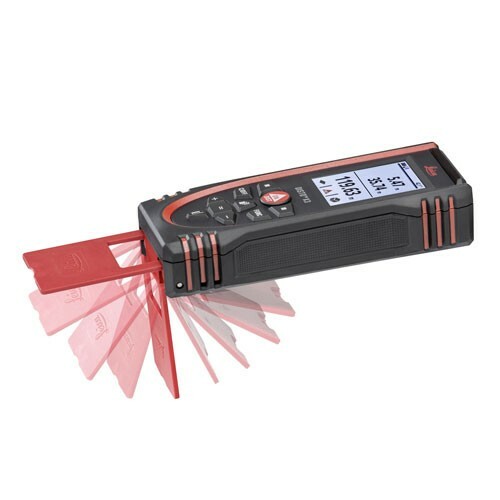 The device is suitable for all trades that depend on fast and precise measurements indoors and outdoors especially – from painters and plasterers to landscape gardeners and architects. 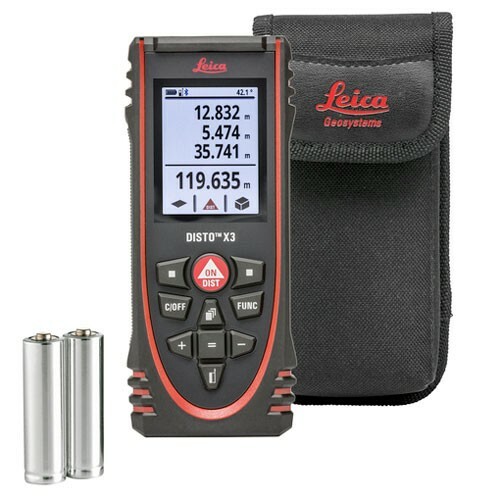 In bright environments or over long distances, it has been difficult to accurately identify the laser spot of a rangefinder. 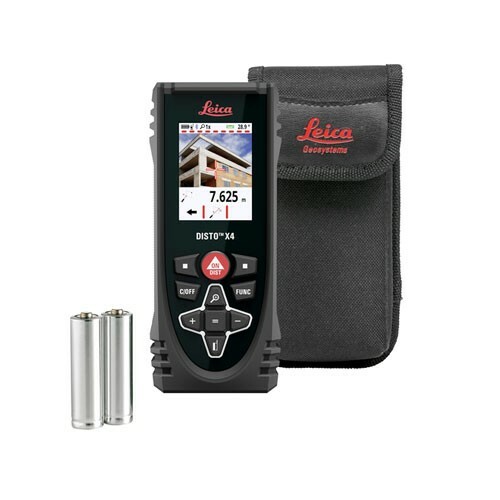 This is where the new Bosch GLM 150C Professional comes in: It is the first Bosch laser rangefinder with integrated camera. 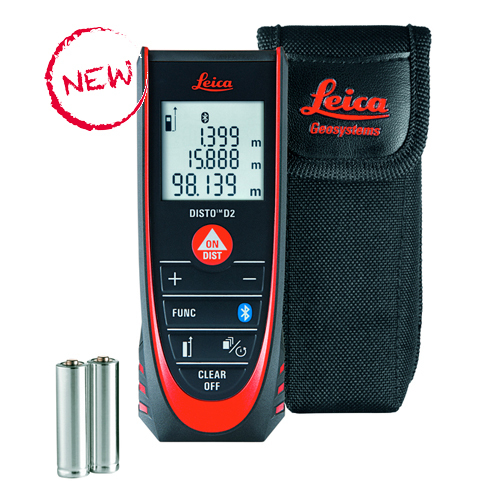 With the help of a crosshair on the display, users can precisely aim at the target point – and thus be able to precisely measure even at long distances of up to 150 meters. The camera has a resolution of five megapixels, works with a three-level zoom, stores up to 50 points in memory. 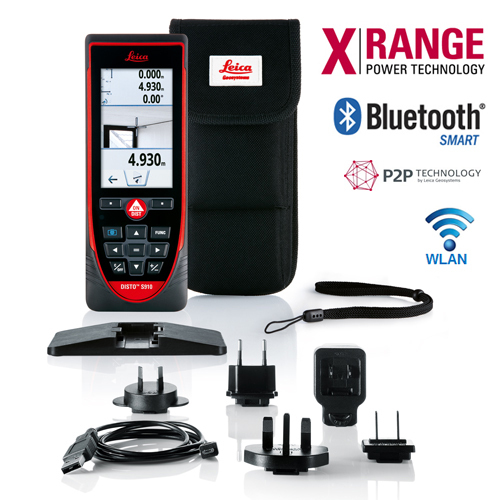 Thanks to the Bluetooth interface, the measured values ​​can be directly transferred to the Measuring Master App for further processing. For example, you can share measurement data with colleagues, make material calculations or create and customize floor plans. 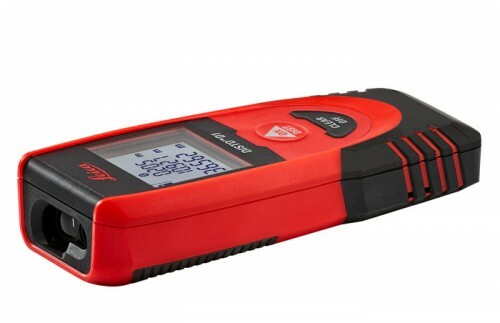 In addition, the app serves as a remote control for the GLM 150 C Professional, so measurements can be performed without blurring and without the assistance of a colleague. 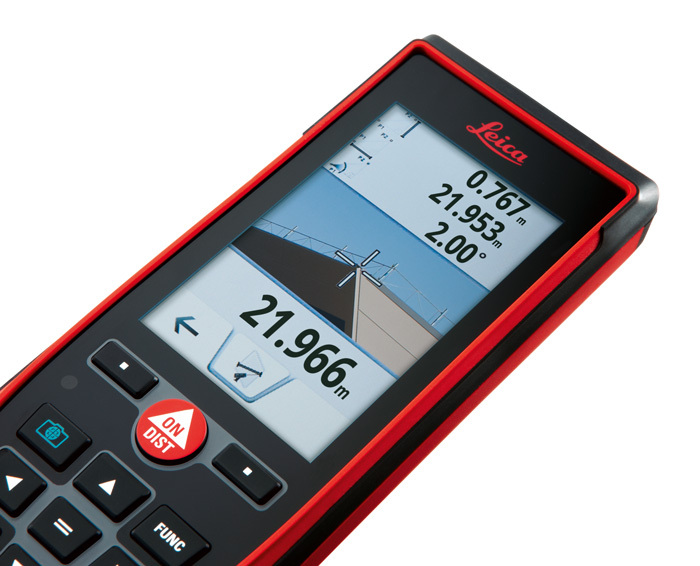 The Measuring Master App is available for free download from the Apple App Store and Google Play Store. In addition, the internal memory can be read via a micro USB interface on the PC as a CSV list and JPEG. 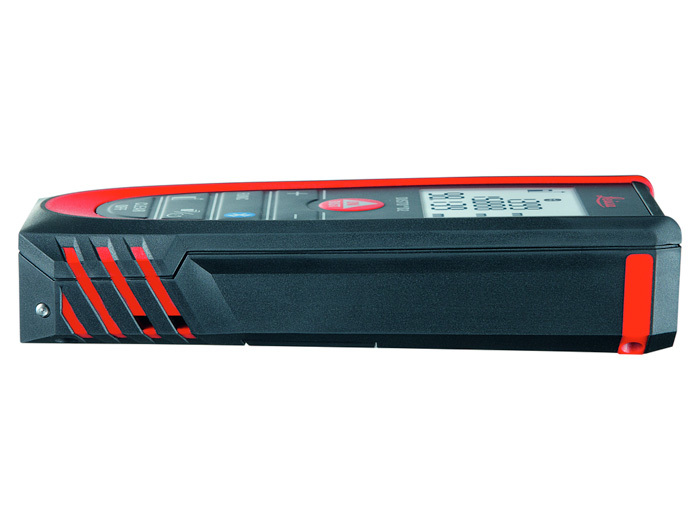 The Bosch GLM 150C Professional relies on easy operation with a selection wheel like the GLM 50C Professional. The selectable functions include, for example, the staking function, with which you can quickly measure and mark the same distances. 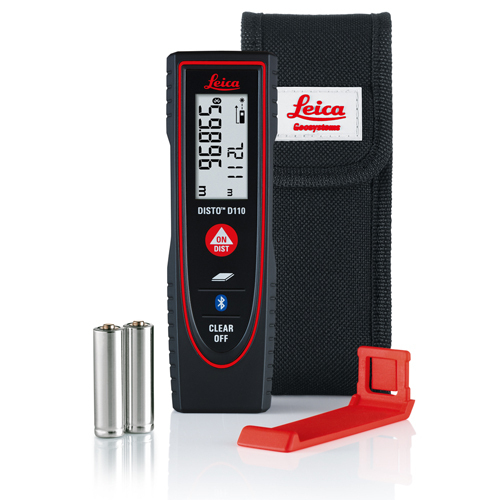 The device is also equipped with a 360° tilt sensor and is thus also suitable for measuring inclinations and as a digital spirit level. 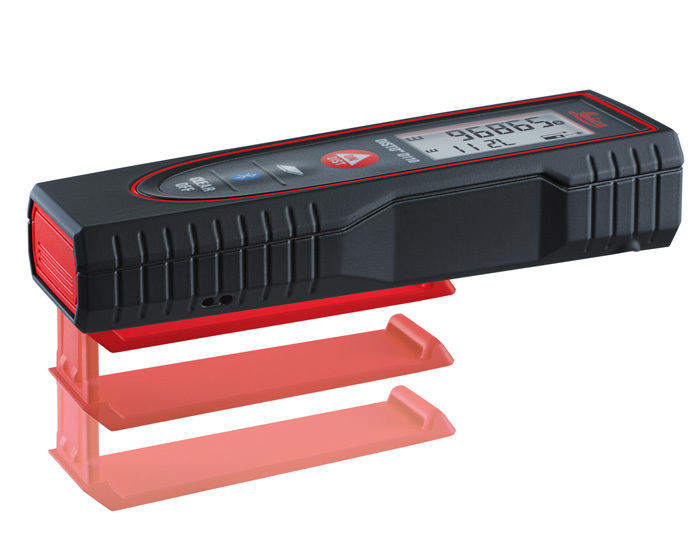 In addition, the GLM 150C Professional can be switched on and off via an additional measuring button on the side, triggering the measuring process, ensuring comfortable and flexible handling in any environment. The newly integrated user guide offers craftsmen help with text and animations from the first application. 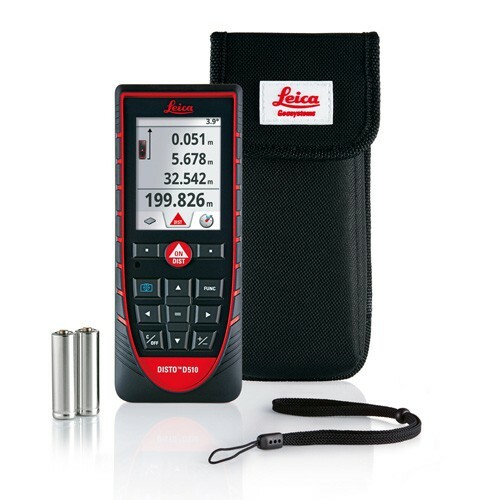 Also new is the automatic detection of the measuring pin: the device recognizes when the pin is fully extended, for example when measuring from a corner. In that case, users do not have to manually switch the reference, just confirm it. 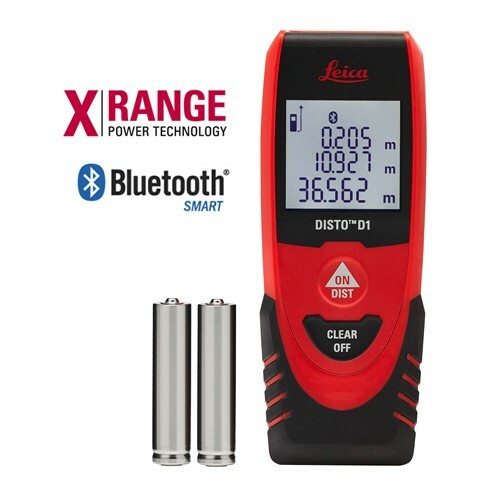 This minimizes measurement errors. 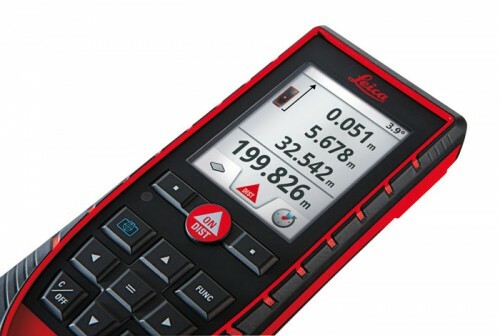 Users can read and check the last four measurements and the current measurement result during the measurement on the 2.8-inch color display. In order to easily read the values ​​in any situation and inclination, the color display rotates automatically – like a smartphone. The same display technology is also used: The LCD module is firmly connected to the glass surface, so that the light can not break in the gap and is not reflected. In addition, the display is easy to see from every perspective – even from the side. 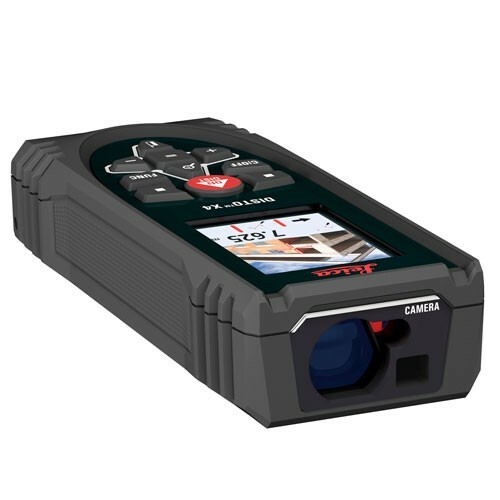 This means better readability in contrast to conventional laser rangefinders, especially in outdoor areas. 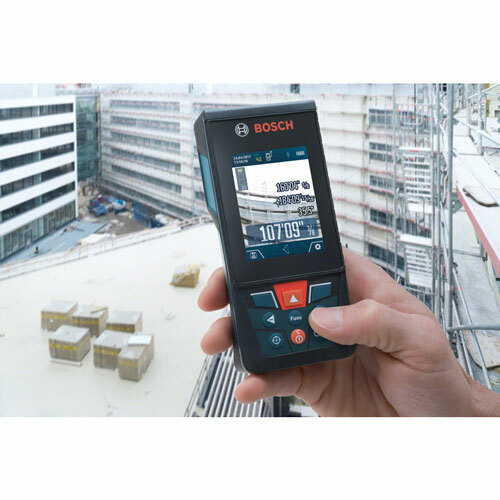 Thanks to the robust protective glass, the Bosch GLM 150 C Professional can cope with any construction site application.